As this year comes to a close, we've chosen to look back over this whirlwind year by celebrating you, our readers! It has been everyone who has visited and supported the site that has made it a true success. So we made you the judges! Our best recipes were all picked by you. Whatever your food preferences are, there's something here for everyone. 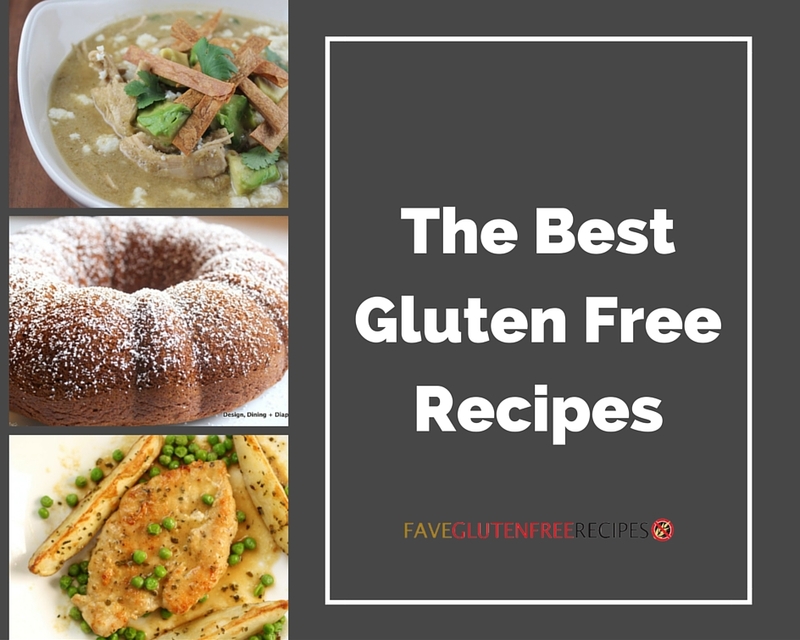 Our best gluten free recipes include everything from tasty chicken casseroles to chocolate chip banana bread, proving that you can still have a great time in the kitchen even when you don't invite gluten to the party. These recipes will prove that sticking to a gluten free diet doesn't have to be difficult or expensive. You don't even have to avoid family-favorite dishes, like bread and pasta. This list is also a great resource for anyone who's thinking about trying out a gluten free lifestyle. These recipes are the true stars of the year, proving their worth by being visited again and again. Whether you're returning to an old favorite or trying out something new, these gluten free recipes are sure to impress. From breakfast to dinner, we've got your back in the gluten free kitchen. Homemade bread is a wonderful treat at any time of the year. Whether you're creating a fruity, flavored bread or a more standard sandwich bread, making bread in your home gives you the control over what you put in your food. 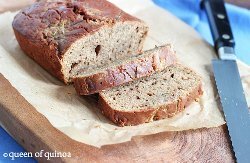 Following a gluten free diet doesn't have to be expensive or full of bland food, as these gluten free bread recipes prove. 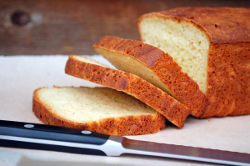 Check out this fantastic 9 Homemade Bread Recipes: Only the Best Gluten Free Bread eCookbook. Cookies, fudge, and candy galore. Our readers loved their gluten free sweets, and with good reason. A life without dessert would be a sad one indeed! Add a little variety to your gluten free menu with our most popular dessert recipes. Who can resist a bit of comfort food every now and then? These casseroles are full of flavor with a variety of ingredients, so they'll offer a diverse selection of one-pot meals. 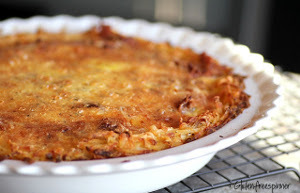 Don't worry about baking a bunch of side dishes, serve up a casserole for dinner and everyone will leave satisfied. 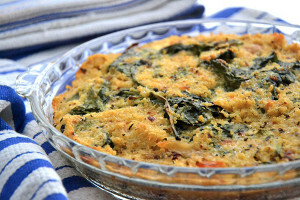 You're sure to find a favorite among these gluten free casserole recipes. 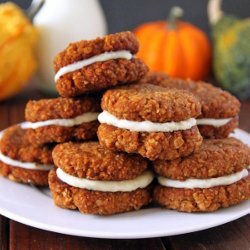 There were some great recipes this year. Now, we want to give you even more options with The Top 100 Gluten-Free Recipes of 2014. Hoping to mix up your gluten free dinner menu? Try out one of these popular recipes for a dinner that's sure to wow any crowd. Reward yourself after a hard day of work with a tasty dish that's both nourishing and comforting. These easy dinner recipes are a great way to unwind, whether you're doing the cooking or the eating. What is your favorite gluten free recipe? Let us know in the comments below! Tatter tots for dinner? Sign me up. 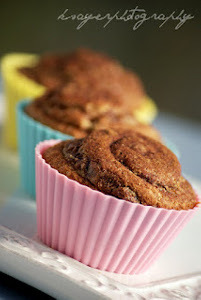 These recipes look like something even people without gluten sensitivity would love!